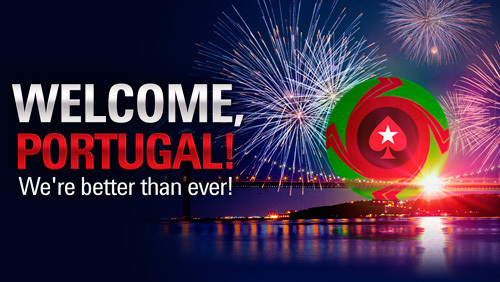 Portuguese players can now benefit from PokerStars’ trusted game and fund protection under locally regulated rules. 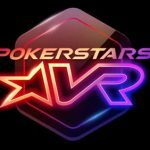 ONCHAN, Isle of Man – November 2016 – Poker and casino games have been launched in Portugal on PokerStars, an Amaya Inc. (Nasdaq: AYA; TSX: AYA) brand, following receipt of a local license to offer such games in the country. 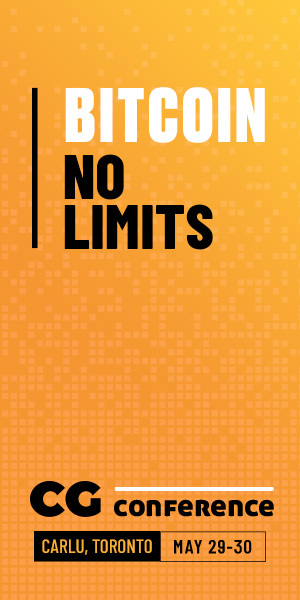 The license was granted pursuant to Portugal’s recently developed and implemented local, independent regulatory and licensing regime. 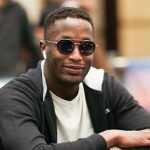 PokerStars will maintain the very highest levels of player fund protection by segregating Portuguese player funds under trust agreements, as is done in all markets where PokerStars offers its products. 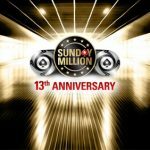 In the meantime, while Portugal remains a closed liquidity poker market, PokerStars intends to actively work with applicable Portuguese authorities to help further develop and enhance the Portuguese regulatory framework for poker, including, without limitation, through the promotion of shared liquidity. 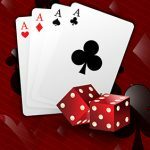 Upon launch, PokerStars will offer Portuguese players poker and casino games such as blackjack and roulette (single and multiplayer) on desktop (Windows and Mac) and mobile (iOS and Android). 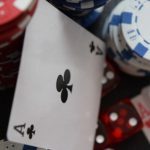 Amaya expects to seek appropriate approval to offer sports betting through BetStars in Portugal in due course.